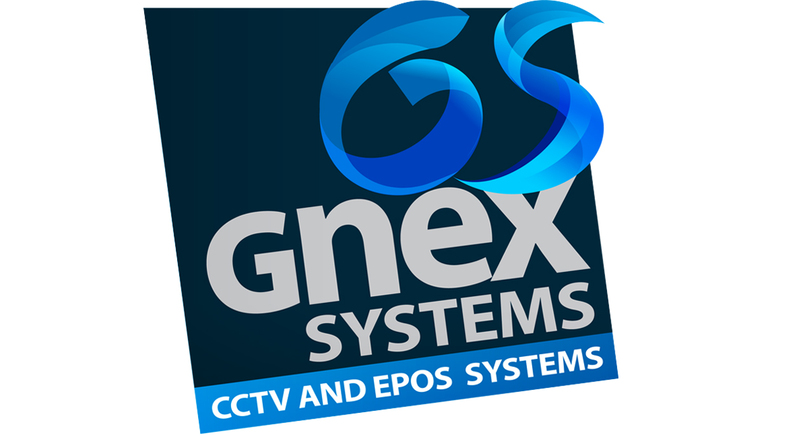 GNEX Systems were wanted to update their look and revitalise their image. 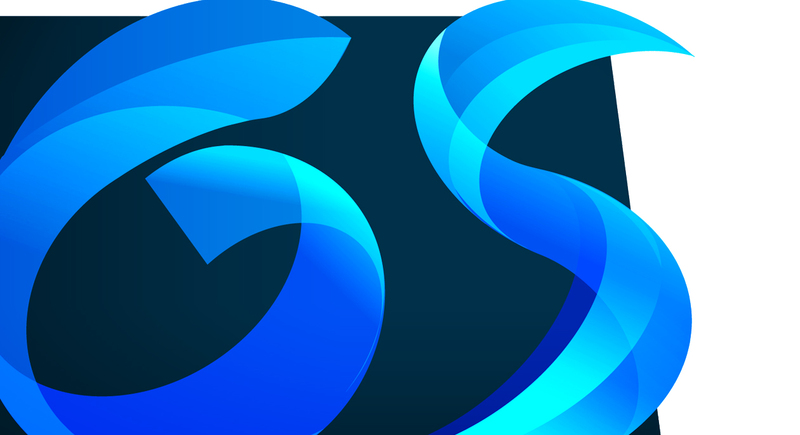 So they approached Synapse Creative for a rebrand with which we set about with gusto. 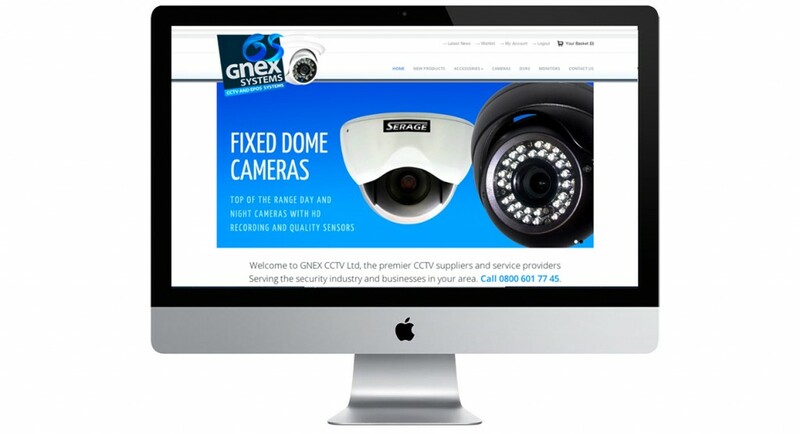 As GNEX Systems were looking to take their business online and expand their reach through e-commerce, Synapse set about creating a look that would give them a store front appeal, but would also be strong enough to stand out on the high-street. 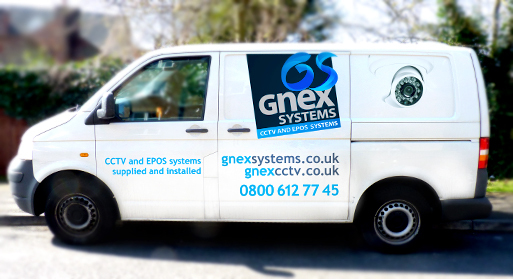 CCTV cameras are traditionally stuffed in corners and are sometimes associated with negative connotations, so in developing the new style we wanted to sweep that image aside and create a fresh and airy feeling. 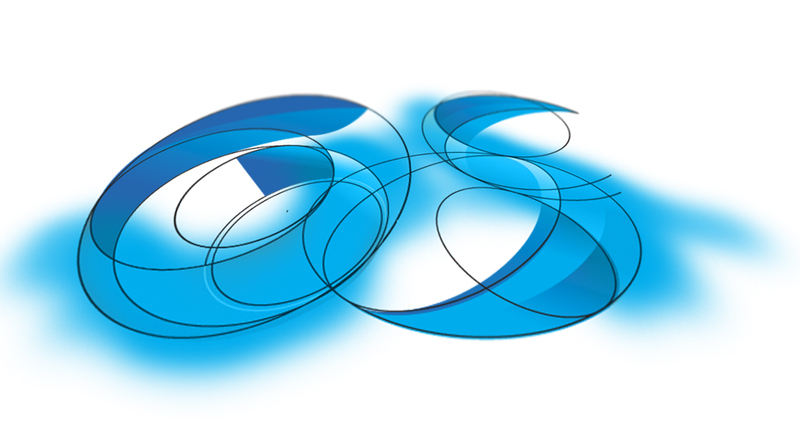 Hence the flowing initials ‘G’ and ‘S’ which have taken on a glass-like transparent feel, created by the lines of different tones. The aperture, or opening of a camera lens, played a big part in the style and shape of these characters too, reflected in the way each tone is slotted into the next, to create the letter forms. 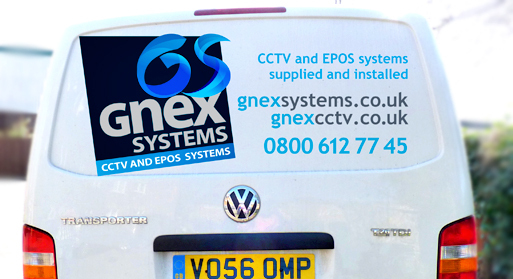 Synapse then went on to create the graphics for the GNEX Systems mobile fleet and the uniform for their staff. 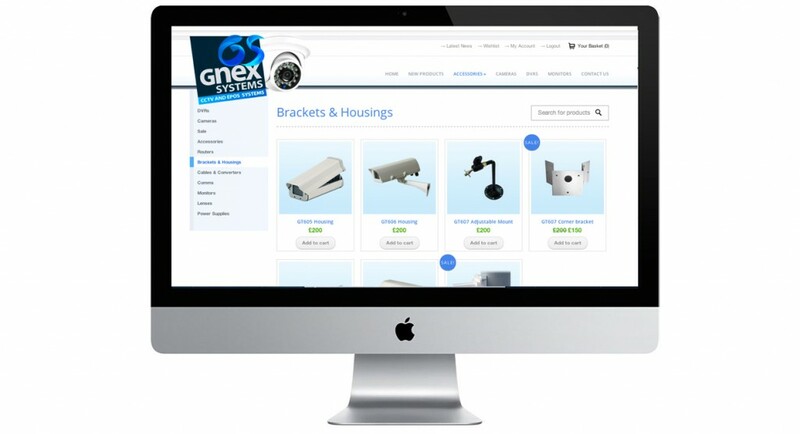 We are now in the process of building the approved new e-commerce site for GNEX Systems to help drive sales of their CCTV equipment online. It is very important that the site is easy to update, therefore Synapse have created a backend which was simple to use and incorporated the ability for tracking transactions, taxes, a full shopping cart, the ability to easily create special offers, discounts and voucher codes as well as recent items, related items and a wish list.